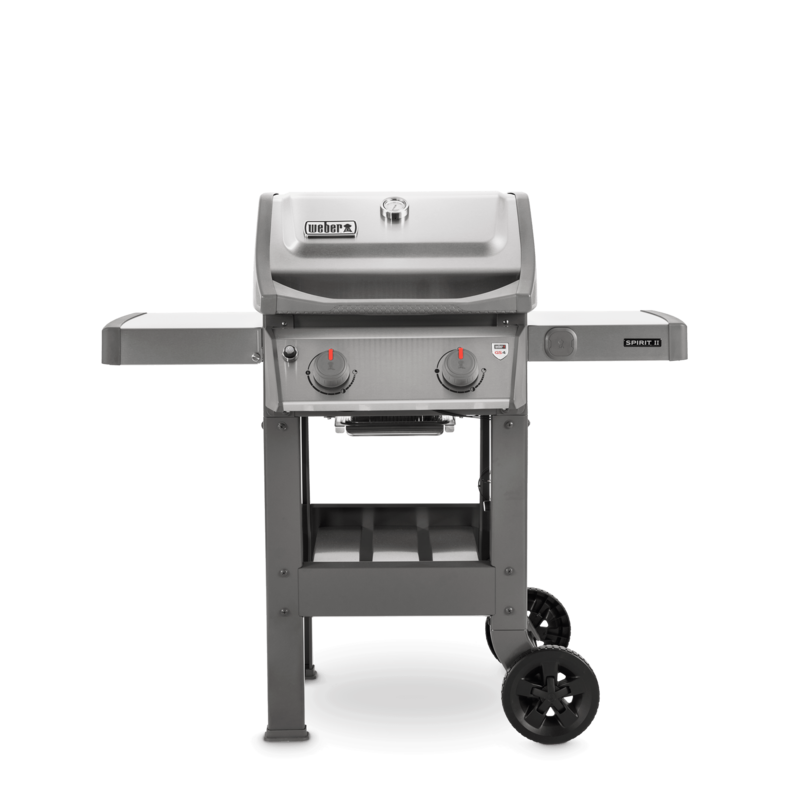 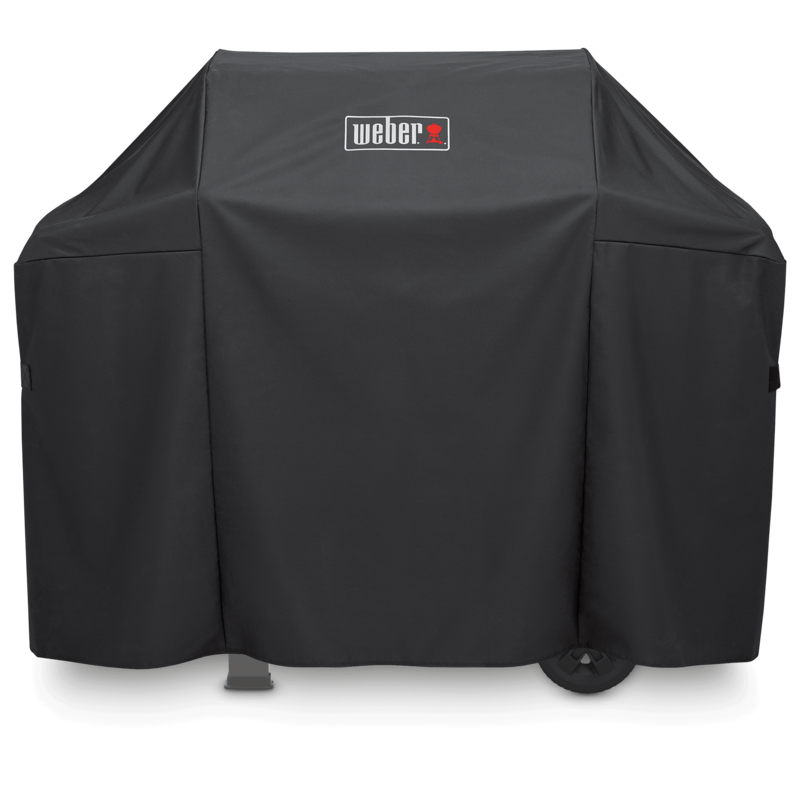 Valid for Weber® Spirit II series gas barbecues. 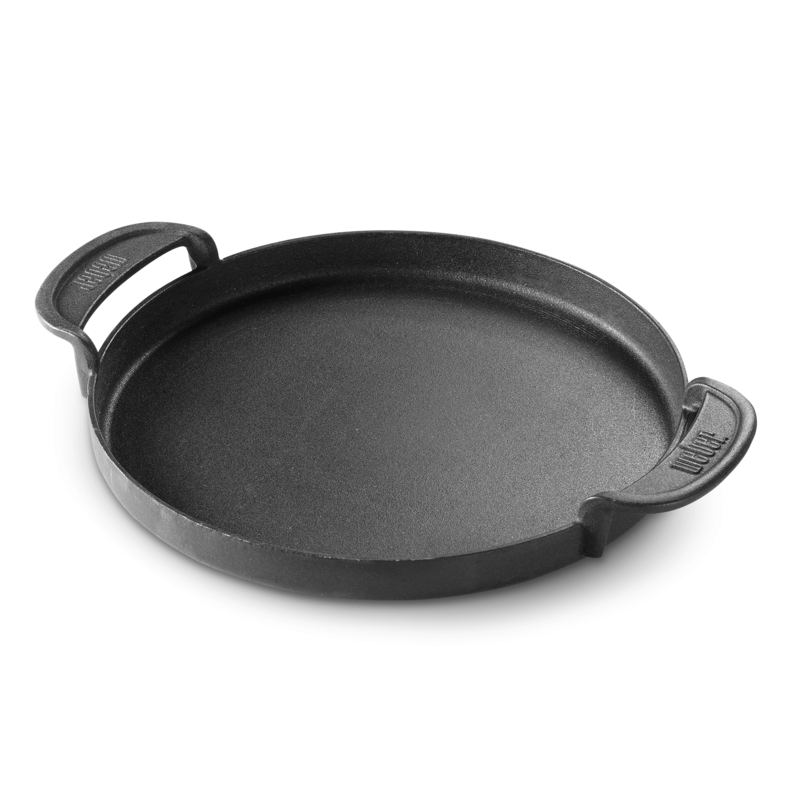 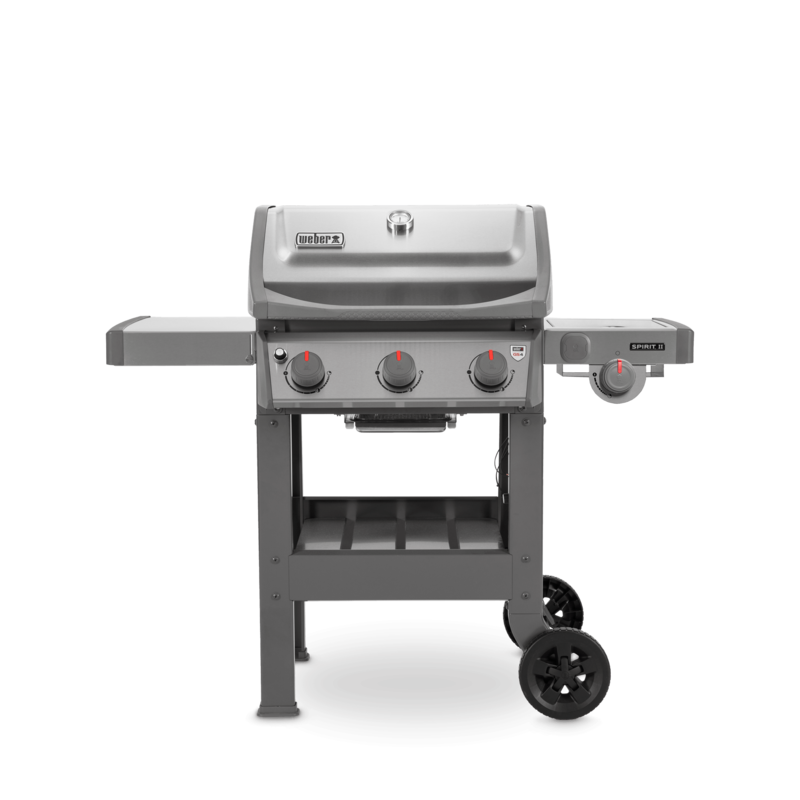 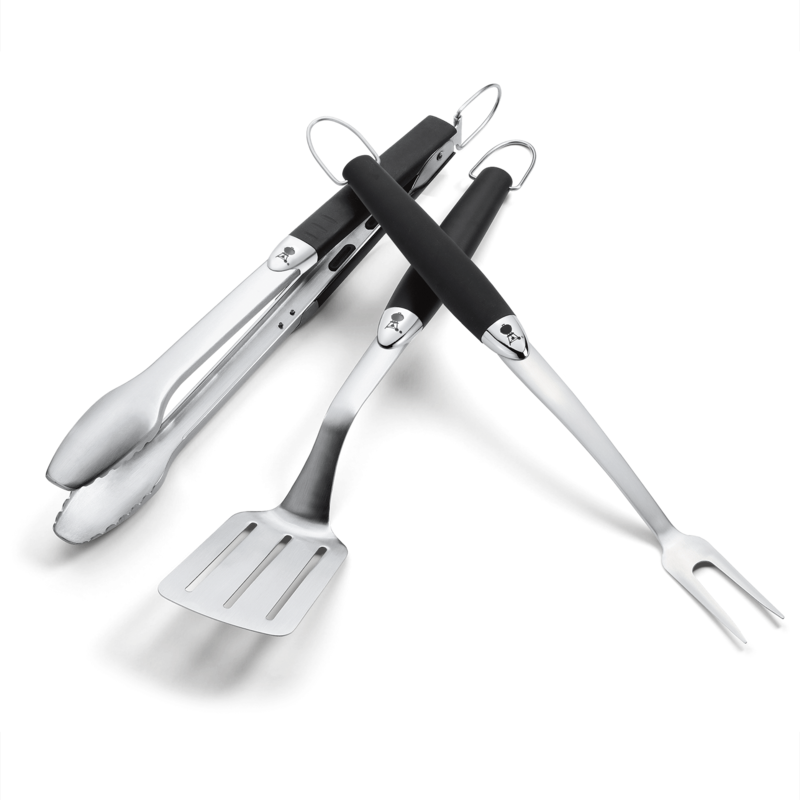 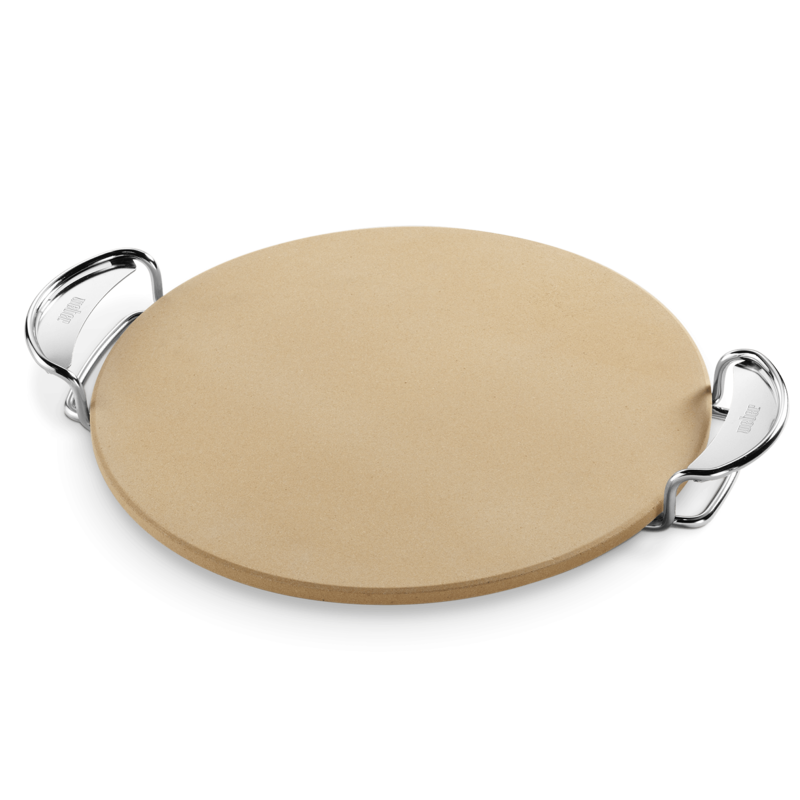 The perfect size to cook up a couple of burgers for everyone in the family, or switch it up with chicken and steaks. 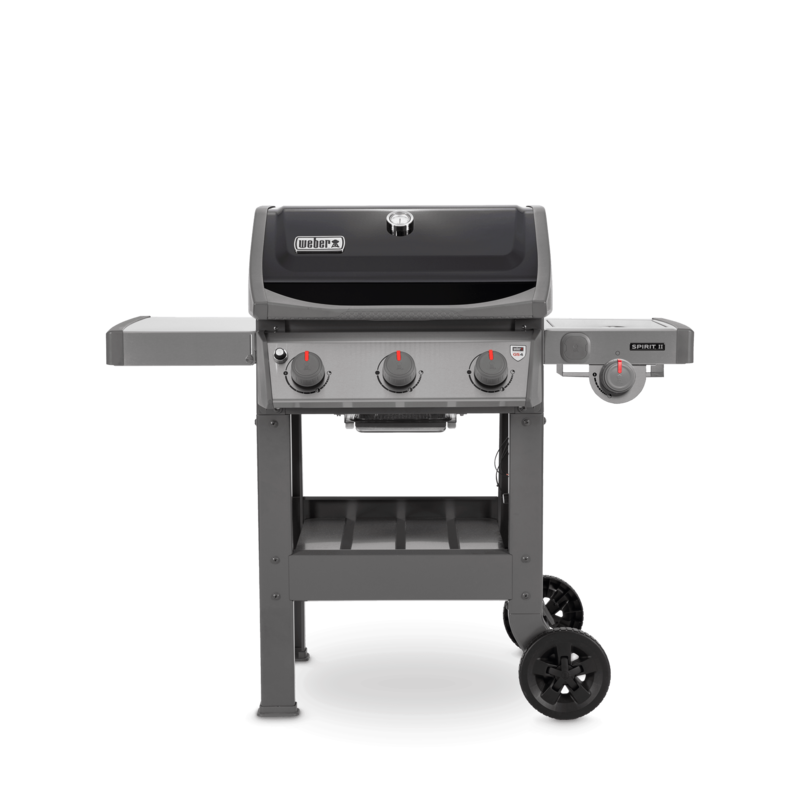 With side tables for placing serving trays and spices, the Spirit II adds convenience and simplicity to everyday life, and nobody left hungry. 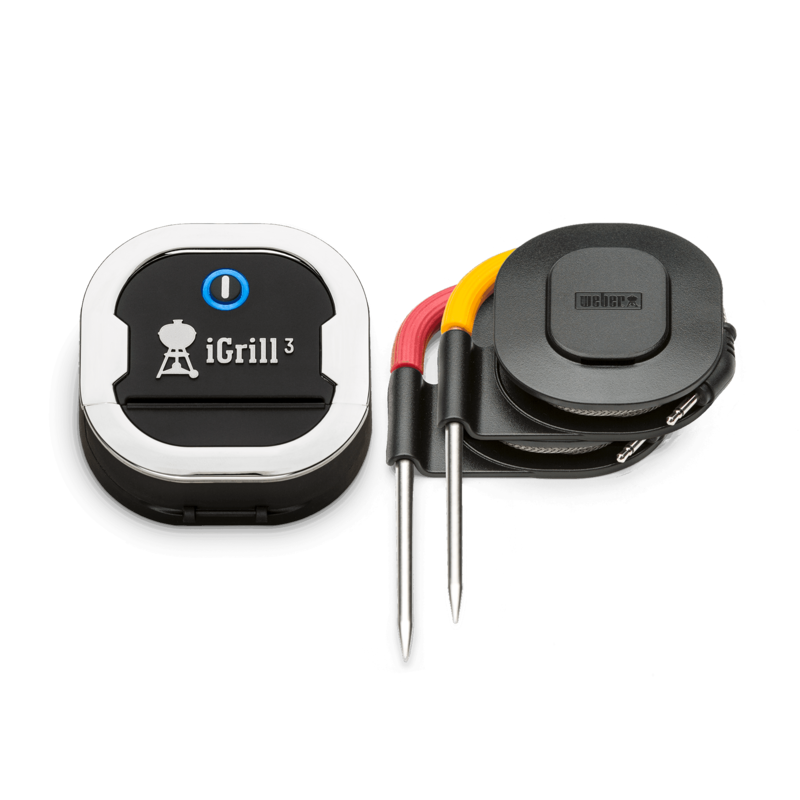 Open up a new world of barbecuing possibilities with the iGrill 3 app-connected thermometer. 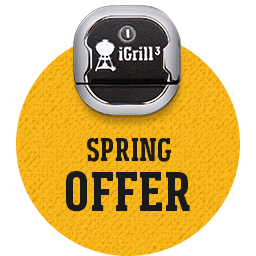 iGrill 3 monitors food from beginning to end, and notifies you once it has reached the perfect temperature to serve. 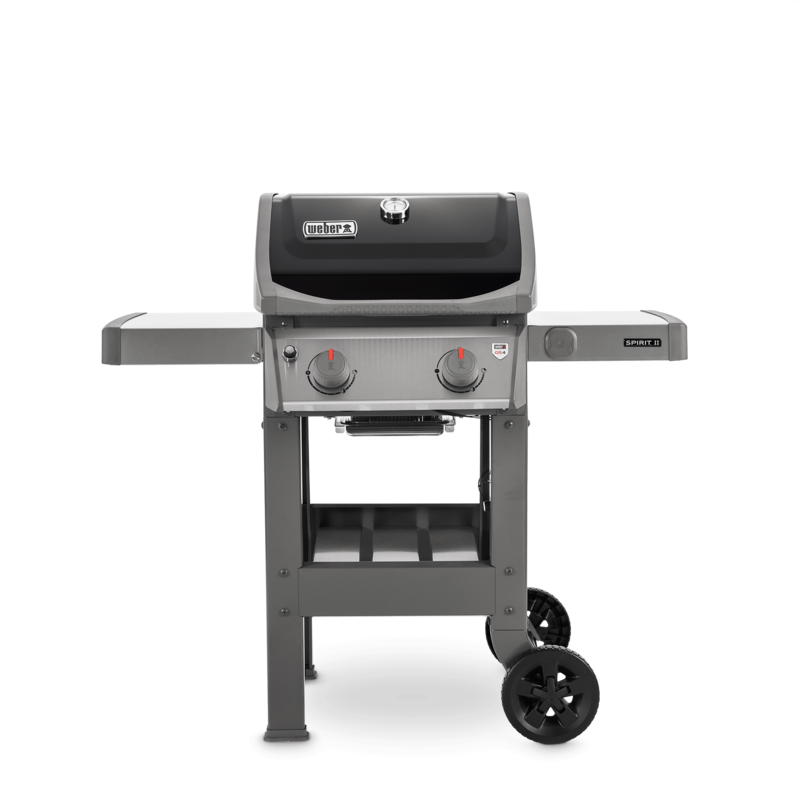 Each Spirit II and Genesis II comes to you iGrill compatible.